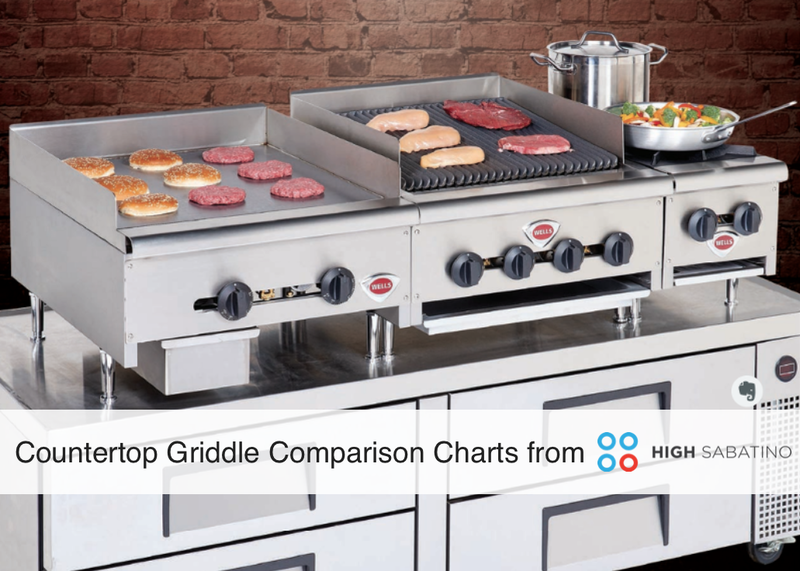 With so many types of foodservice equipment available, it is important to understand why one type is better than another. 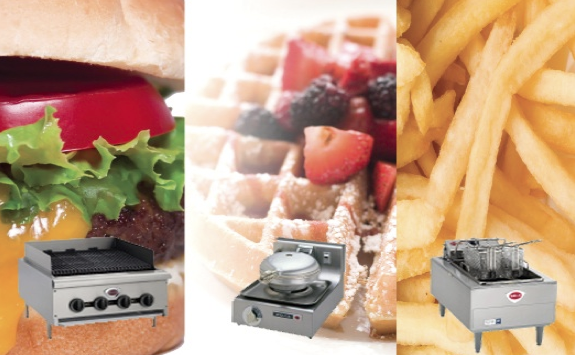 Like many things in life, certain types of foodservice equipment pair better with certain venues. 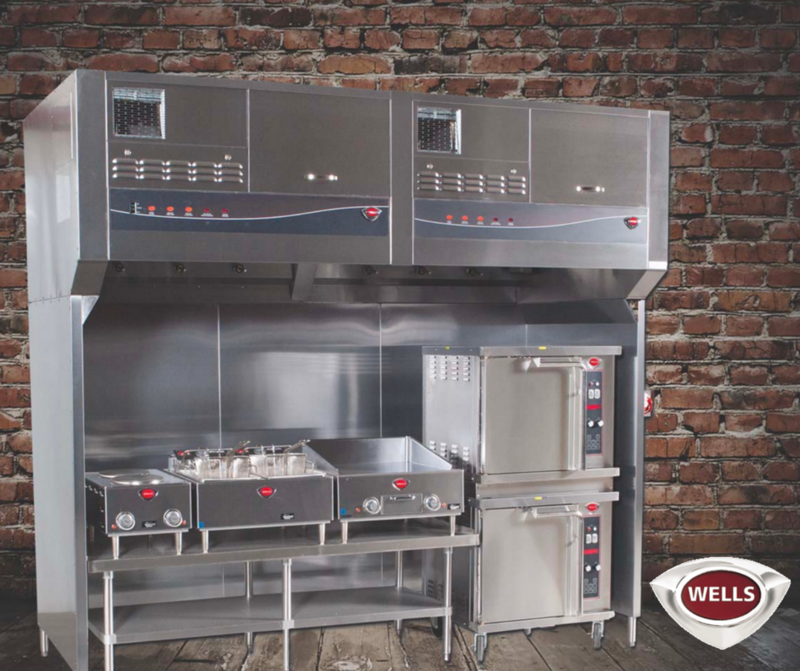 Depending on the setup of your Virginia, Maryland, or Washington, D.C. commercial kitchen, Wells Ventless Equipment may be the solution you are looking for. High volume properties and multi-level spaces can often pose challenges when it comes to cooking. In order to ensure hot and quick delivery of food, a unique set of solutions is often needed. 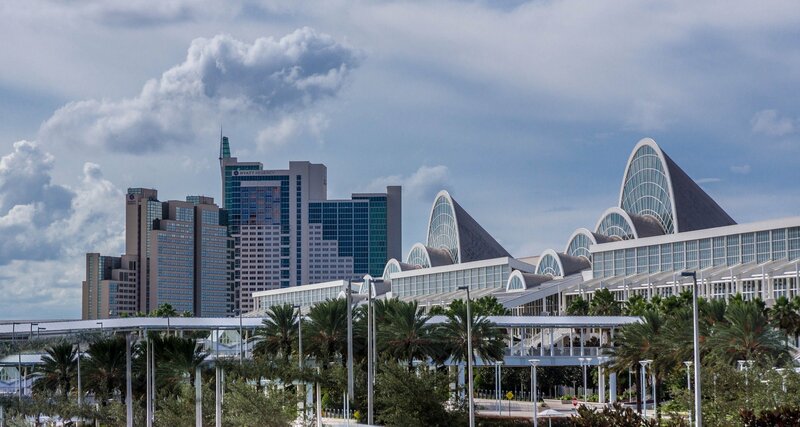 Unfortunately, whether its permitting issues or the need to modify an existing roof for oven exhaust, many of these solutions are either a hassle, costly, or both.